When you sell your vessel through us we will guarantee a global display, using a variety of tools to reach our vast network of reputable clients in different markets. We consider ourselves the number one broker for Damen vessels. As part of the Damen Shipyards Group we have full access to the group’s knowledge and documentation. 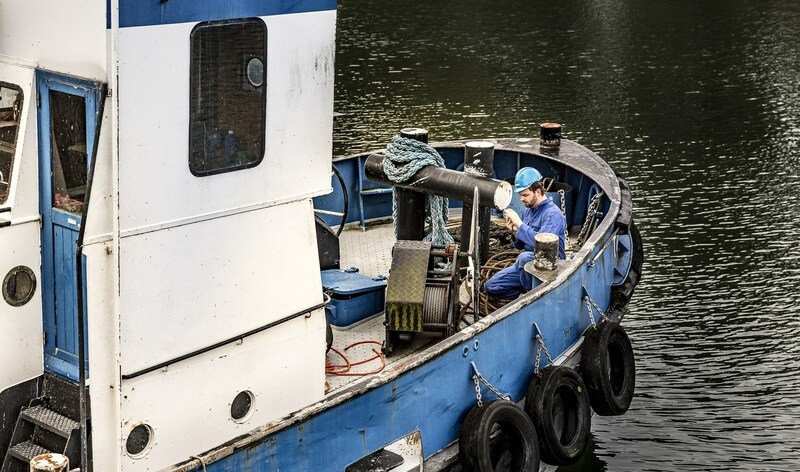 Our service does not only mean we market your vessel, we also guide owners as well as clients through the entire sales process, ranging from evaluation to advertising and eventually preparation of all sales documents necessary to finalise the sale.